Have you ever heard about Rajnikanth's Hollywood debut? Have you ever heard about Rajnikanth’s Hollywood debut? Do you consider yourself a ‘true’ Rajni fan? Well, you are not one if you don’t get this right. Did you know that ‘Thalaiva’ has already made his out and out debut in Hollywood? 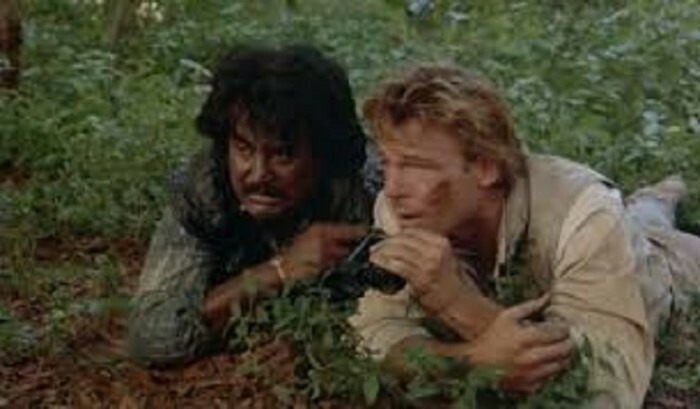 Yes, he acted in a Hollywood movie named ‘Bloodstone’ which came out in the year 1988. And it most certainly is one of the least talked legacies of the actor. So it has been because not many people know that Rajni has also worked in Hollywood. 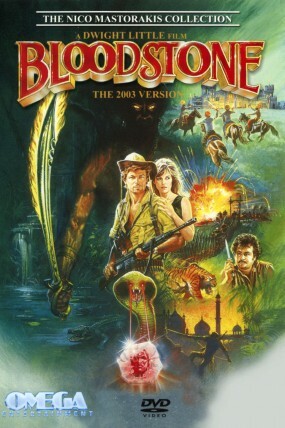 Bloodstone (1988) was an action-adventure film directed by Dwight H. Little. The movie narrates the story of an American couple who reaches southern-India in a quest to find a precious and ancient ruby diamond. Rajni plays the role of the couple’s driver who is native of the region and hence aware of the threats behind unearthing the age-old jewel. Rajinikanth has been quoted saying he enjoyed getting to work with American actors like Brett Stimely and Anna Nicholas. Even with a rating of 36% by Rotten Tomatoes and IMDB rating of 4.5/10, the movie was a commercial success. Will ‘Kabali‘ force ‘USS Starship – Enterprise’ to bite the dust?